We started with a series of phone calls and emails as she read and emailed information I needed. Neither of us have the ability (software and scanner) to scan the pattern and email it so it has been slow going. 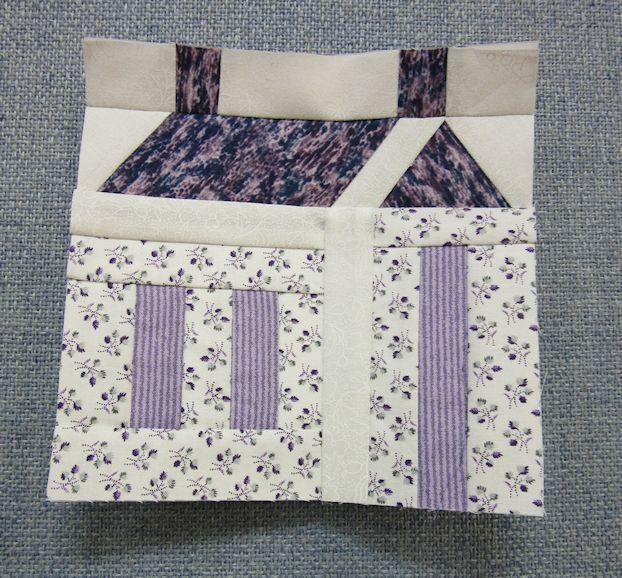 To complicate the matter I redrafted the blocks to a different size to accommodate the fabric I wanted to use. I figured out the fabric requirements for using a fat quarter, as I have a collection of wonderful leaf and tree fabrics I wanted to use. I redrafted the pattern on paper and EQ7. I even figured out cutting the patches from the fat quarters. Some of my fabrics were directional so they need special cutting to maintain the directional look of the fabric. I spent the day before the SEW IN cutting out my fabrics. THE hardest part of this design is figuring out where each fabric would go. 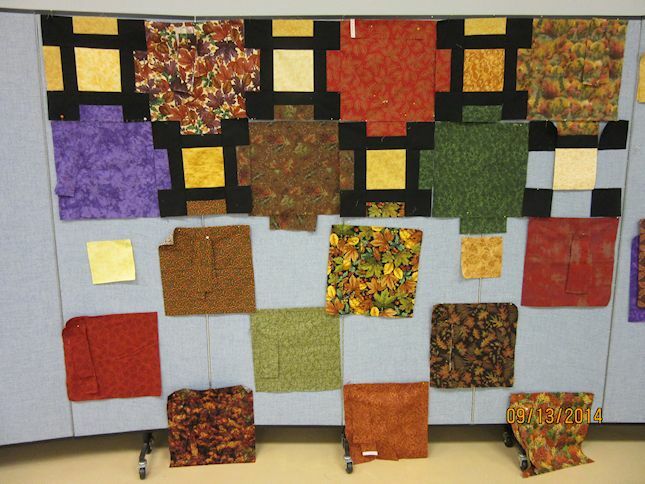 I am working with multiple leaf and tree focus fabrics and then more solid / tonal fabrics in oranges, reds/ burgundy, greens, browns and a couple of deep purple. Some might say the purple did not quiet go with the rest but there was a deep purple in many of the leaf prints and deep purple represents the grapes that get harvested in the fall…. a refection of my Italian heritage. 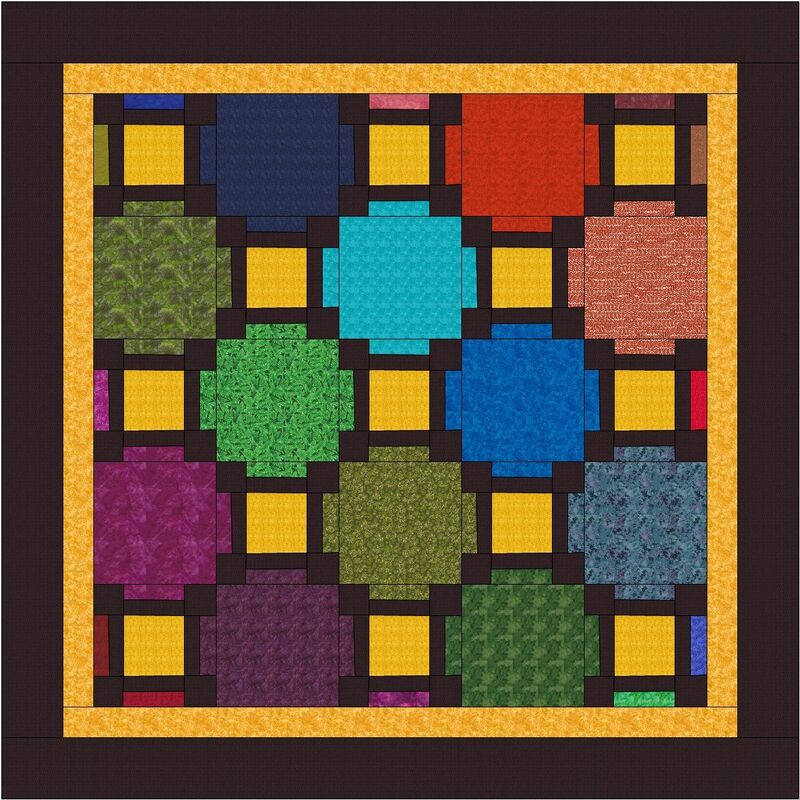 I have a special grape motif to FREE MOTION QUILT in the blocks. I have been finding the more quilts I make the more I plan the free motion quilting during the designing / assembly process. 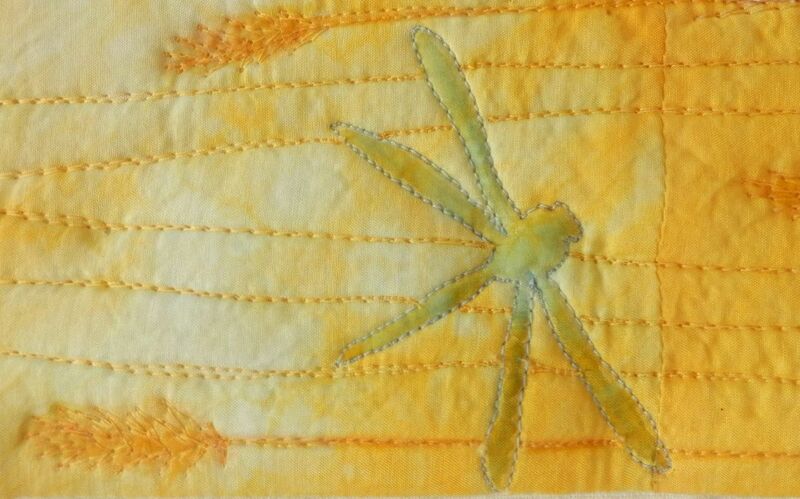 I almost forgot ……… Each of the gold squares in quilt is cut from my collection of gold fabrics and are different. I tried to get several different values of gold from dark butterscotch / caramel to a light gold. All are tone on tone with different textures and prints that remind me of fall. I will be posting more pictures in the future. 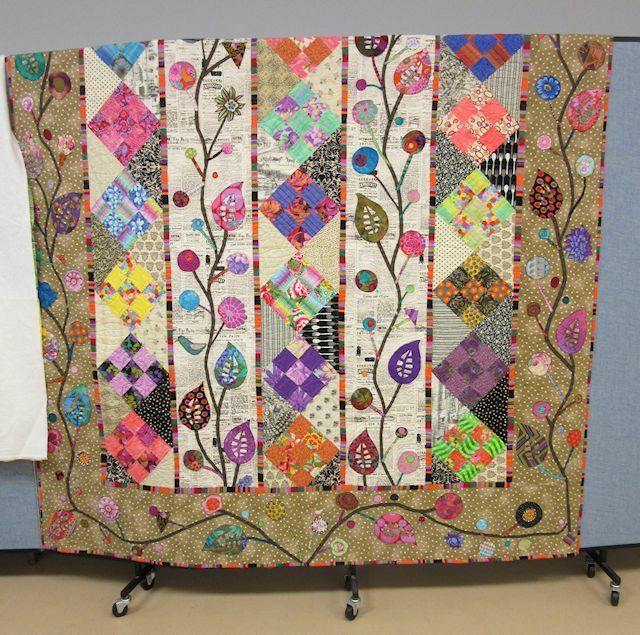 This quilt MUST be done on a design wall . 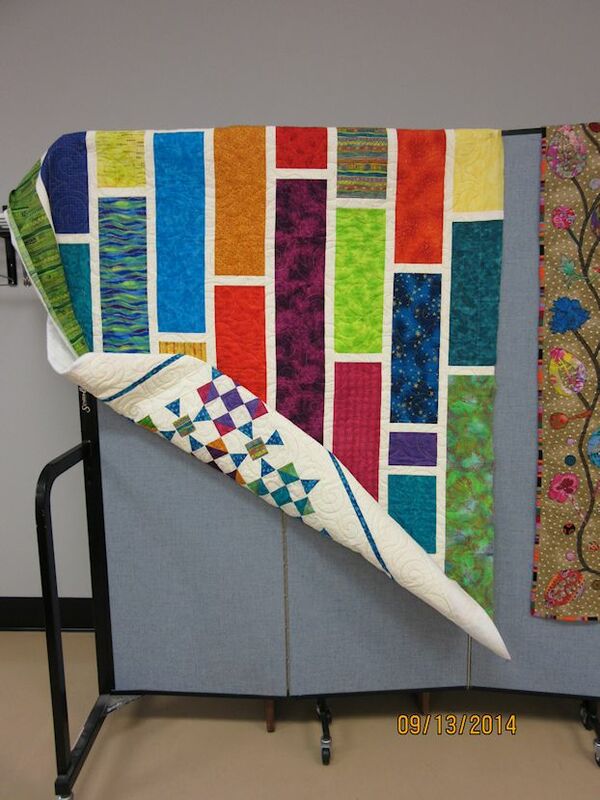 It helps you balance the colors across the quilt so that the eye keeps moving. Several times I had clump of one color either green or brown in one area but none in other areas. Seeing the fabrics on a design wall helped me balance the colors better, at least there are no clumps of dominate colors. I also found using the design wall made it easier to keep the complicated piecing in order. I had to tear out less often. Since the focus fabric is part of the pieced secondary block it is important to keep them lined up correctly or you will become best friends with your seam ripper. 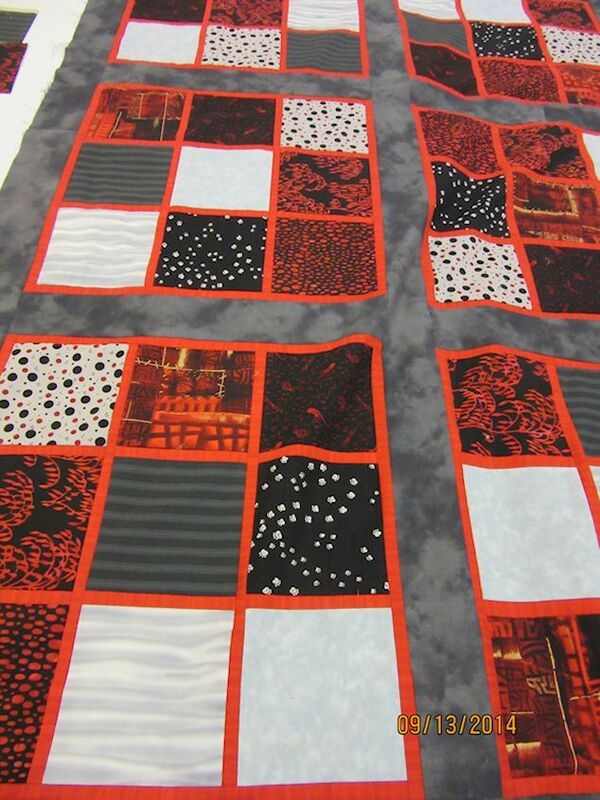 This quilt is dependent on proper fabric placement. Well this is all for now…. I LOVE THIS BOOK. 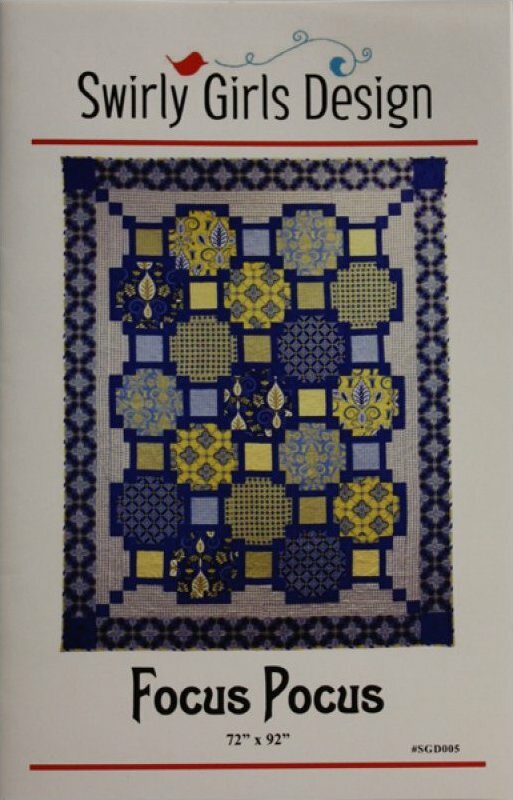 I currently have two long term FMQ projects that I am working through. 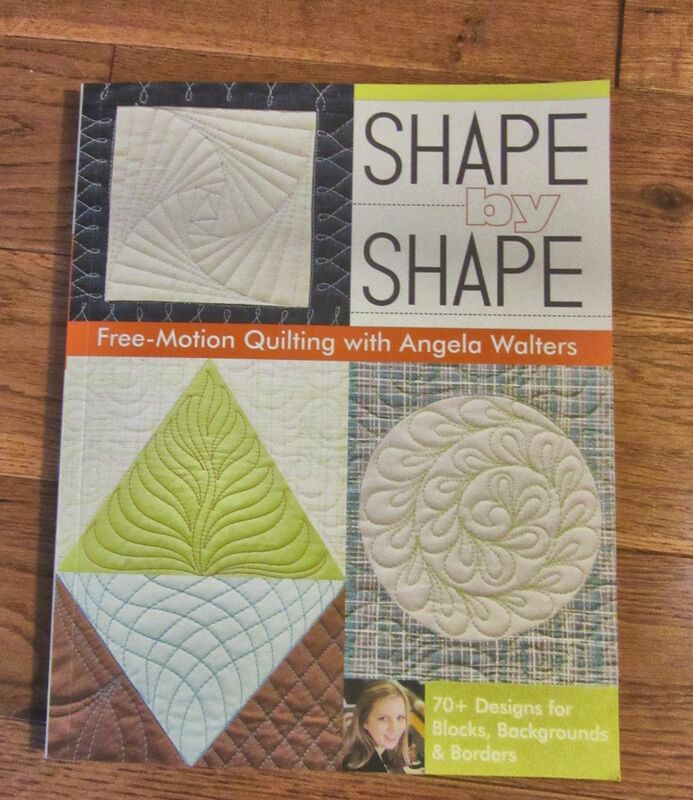 I will be using a lot of the motifs and ideas from this book in the quilt tops I am working on. I will be posting pictures here and probably republishing this post as I progress with my own projects. After looking at my EQ7 mock up of the design I realized it does not have borders pictured on it. 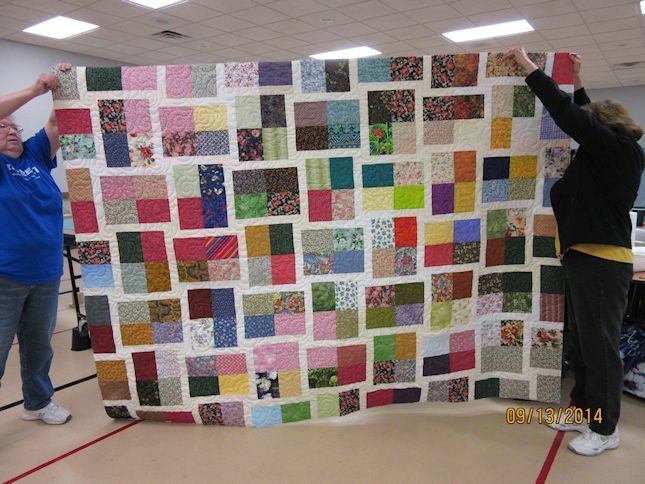 The reason being I can design the quilt top but I cannot design a pieced border on EQ7. It will have a border but not the one it the pattern. I had been thinking of edge to edge blocks but realized it needs some kind of border or it looks incomplete. 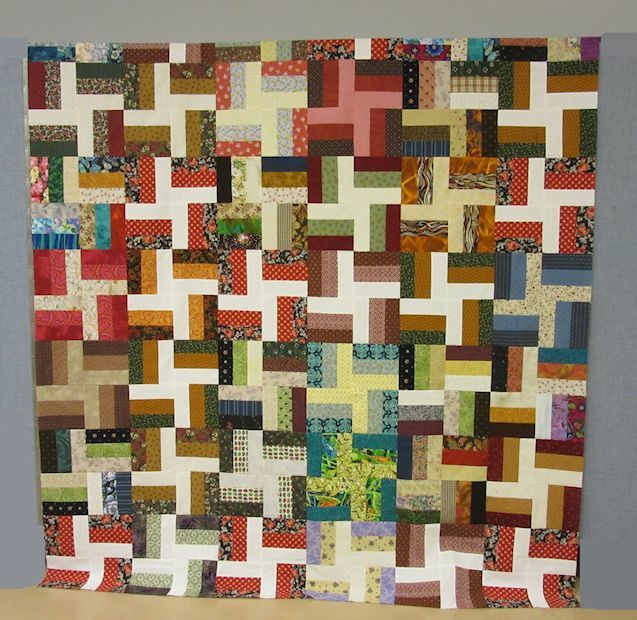 I do not think my niece would be happy with a fussy border so I am thinking of a plainer border but one where some nice free motion quilting will be highlighted. I have not blogged in several months as it has been a crazy summer for me. LIFE over took me. I painted the landing (about 800 square feet, partial rooms.) First color I chose was a medium sky blue and I hated it. Made a dark area even darker. I love blue but I hated these room. I then got a pale grey ( almost white) with a blue cast and I liked that much better. There was a side hall that was painted the blue and I ended up glazing that wall with the pale grey glaze. It knocked down the blue color to make it much softer and made a nice blend to the grey walls of the landing. I really like the new painted walls. I tried taking pictures but none look good… I am just not that good of a photographer. Now that the paint job is done. I am in the process of getting new flooring put in. 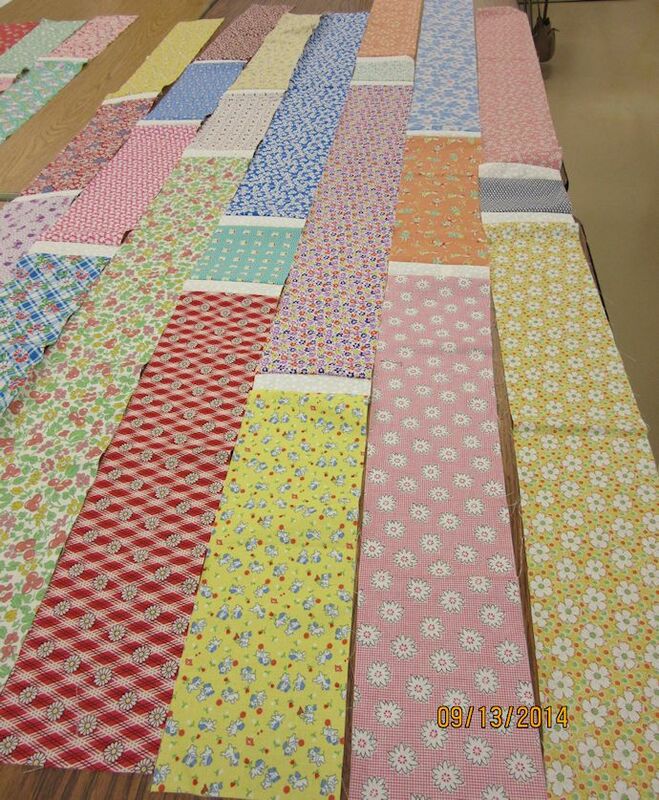 The main results is not quilting is getting done. That changes this Saturday when I go to our BIANNUAL SEW IN with girls from the guild. I have picked out fabrics for a quilt for my niece’s new home. I think it will be a surprise for her since she does not read my blog. Let us be straight …. 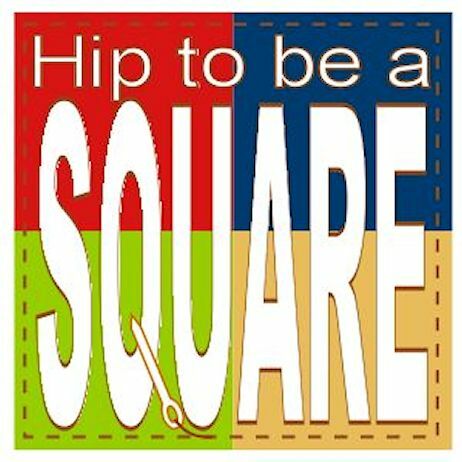 even though I have purchased the pattern … I am not following it EXACTLY … I had a delicious collection of fat quarters ( all leaves motifs) that I cut into larger blocks and then I resized/redrafted the secondary pattern to fit the larger blocks. I will be putting these blocks on a design wall to hopefully really show off the fabric selections. If it works out I will be posting pictures in the future… SO STAY TUNED.